Irish Dog Bloody Mary Mix is a classic mixer, not to be compared with diluted vegetable juice blends. 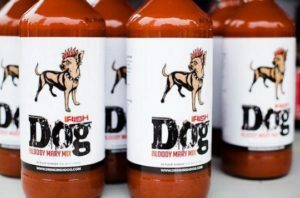 Irish Dog started out on a mission to re-create what originally made a Bloody Mary such a classic and famous concoction perfect for Sunday brunches everywhere. What’s in a Classic Bloody Mary from the 1920-1930’s? Today Irish Dog Bloody Mary Mix has evolved, but still provides the perfect combination of flavor and spice, while avoiding the short-cuts of using diluted or processed vegetable juice blends. 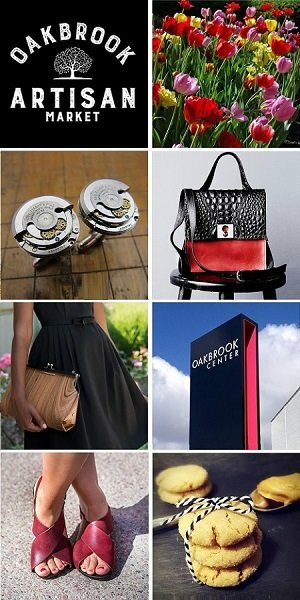 Sample Irish Dog Bloody Mary Mix at the Chicago Artisan Market at Morgan Manufacturing (401 N. Morgan St., Chicago) on Sunday, July 22, 2018 (10am-4pm) along with 100+ of Chicago’s finest artisans in food, fashion, home goods + art. Visit their website to get recipes and find where to purchased the mix. Did you know your purchase of Irish Dog goes to a great cause? A portion of each bottle sold goes to help pet and pet owners in need through the Brown Dog Foundation. 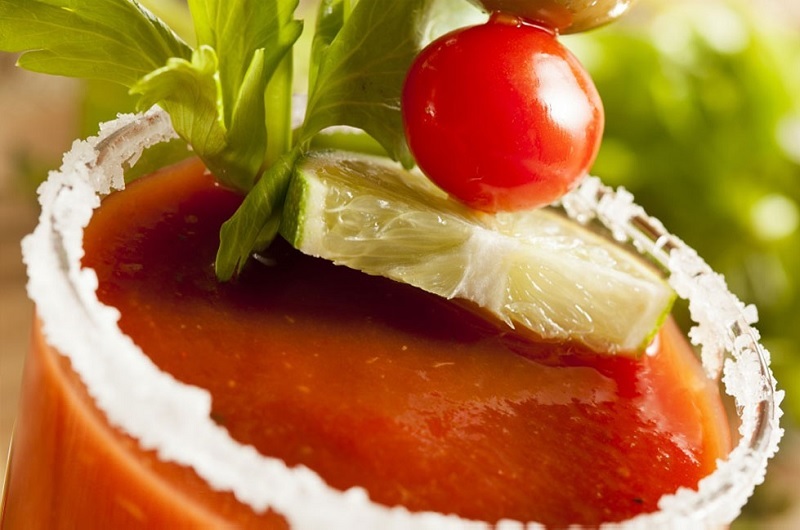 Irish Dog Bloody Mary Mix was created by connoisseurs who felt every place around had a flaw with their Bloody Mary. Some were too spicy and some too bland. After a trip to the grocery store and picking up every ingredient they thought should be in the perfect Bloody Mary, the perfect combination of spice and flavor was eventually created.